The success of any project begins in design. We invest more in our design process to ensure maximum value in the field. 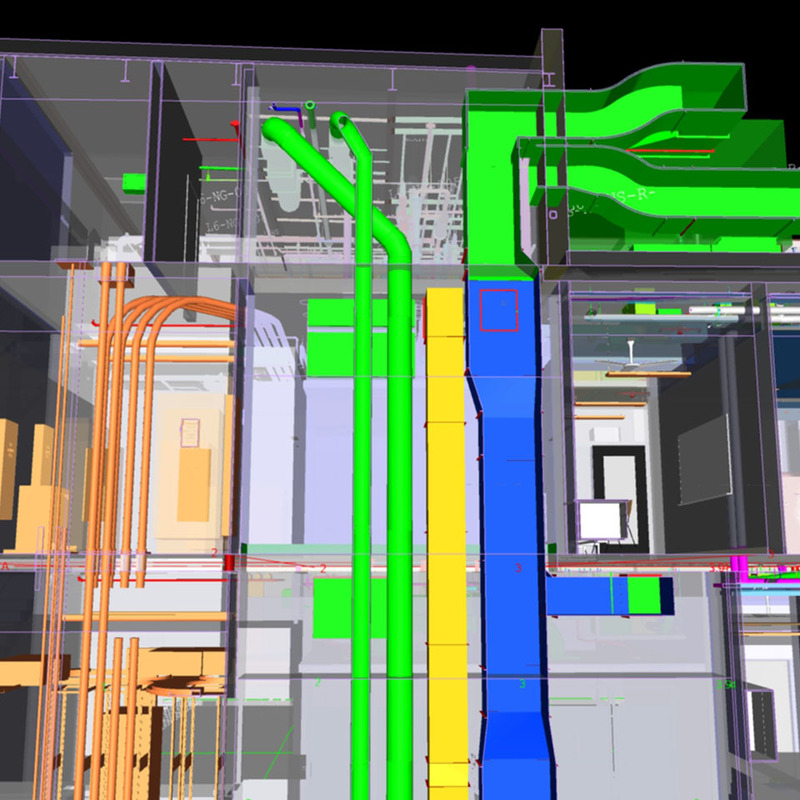 Auburn Mechanical’s integrated, collaborative approach enables our teams to fully plan, manage, design, and optimize our effectiveness on your project, no matter the scope of work. At Auburn Mechanical, we don’t see technology as a separate component, but rather an integrated toolkit we customize for every project. 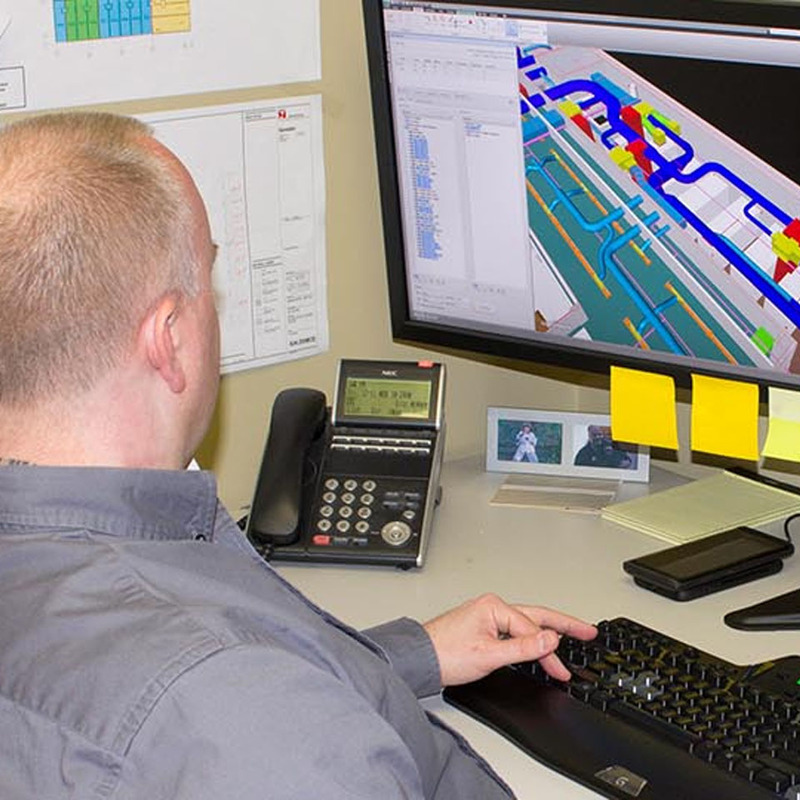 We use the right technology and incorporate lean tools and techniques to maximize efficiency and eliminate waste in design, fabrication, and construction. Auburn incorporates sustainability into all of our designs. 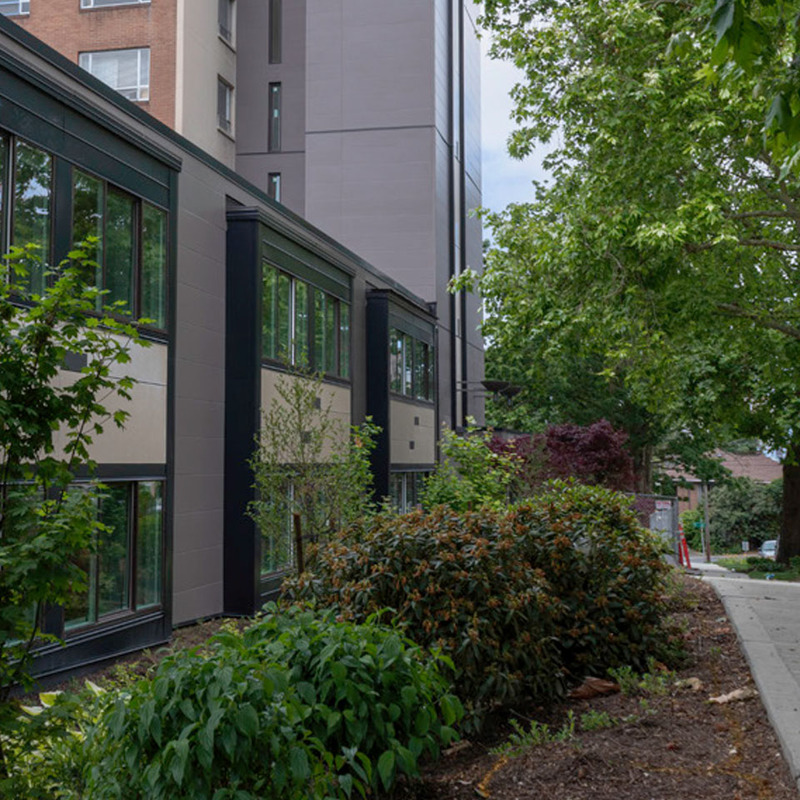 We create adaptable building systems to accommodate changes in the lifestyles of their occupants quickly, cost-effectively, and without disruption. We are dedicated to helping all of our project partners achieve their sustainability goals. Whether that means LEED, Green Globe certification, or just doing the right thing for our shared community–our people will guide you to make the best choices during construction.